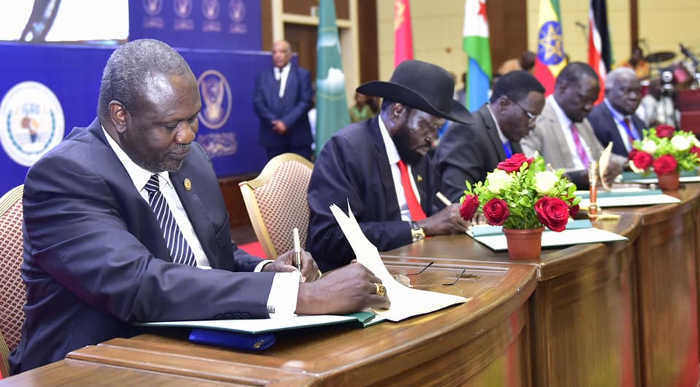 Thousands of people yesterday celebrated in South Sudan’s capital Juba following the signing of the ‘conclusive’ agreement in Sudan’s capital Khartoum to end the brutal five year war between forces backed by President Salva Kiir and his Vice President Riek Macha. The BBC reported that hundreds of thousands of people danced in the streets of Juba, and over 10,000 welcomed President Kiir at the Airport from Sudan. But even as they danced, many ordinary South Sudanese people as well as their well-wishers expressed fear that the deal may be soiled by opportunism and desire to exact revenge, which will take the country back into war. The two rival parties signed an agreement on Peace, security and governance. 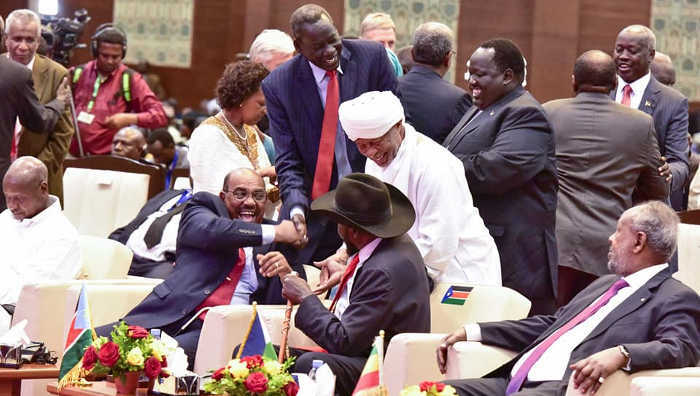 The signing ceremony took place in colourful ceremony at Friendship Hall in Sudan’s capital Khartoum which was witnessed by many regional leaders including the host President Al Bashir, Uganda’s Yoweri Museveni and Kenya’s Uhuru Kenyatta. 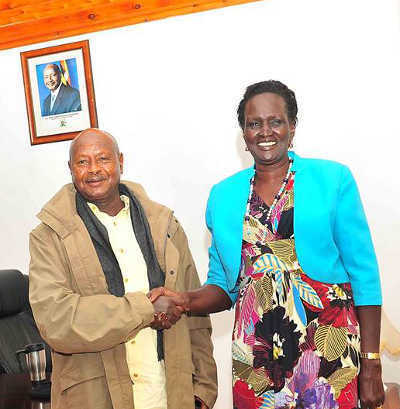 While speaking at the historic ceremony, Museveni urged the two parties to respect the deal and not use it as an advantage to prepare for a new war. 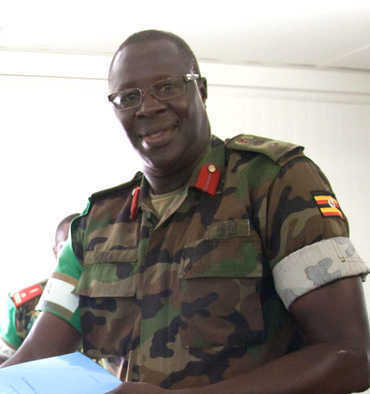 He said: “As a guarantor to the agreement, it is my hope that this is the last pact we are signing and that the respective parties are serious and they don’t use the ceasefire as a tactical instrument of preparing for war. The other source of pessimism also stems from the fact that it is not the first time the two parties have attempted to sign a peace deal, only to violate it later. In 2015, the two parties signed a peace agreement, which some experts have likened to the latest pact, but broke it shortly afterwards. Besides the lack of political will from the two main rival factions, the 2015 ignored the contribution of regional governments in the negotiations. It was a fact that Museveni has described as a mistake. The five year war has not only left hundreds of thousands of people dead, it has displaced more than three million people, according to the UN refugee agency, which characterized the conflict as the worst human catastrophe in Africa since 1990s. Uganda has been the biggest host of more than one million refugees from the young country. 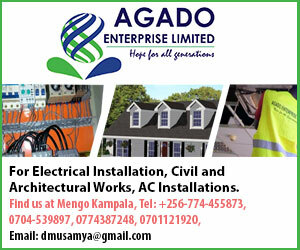 While Uganda has been a major victim of the fighting, the end of hostilities will likely bring good fortunes in increased trade between the two countries.